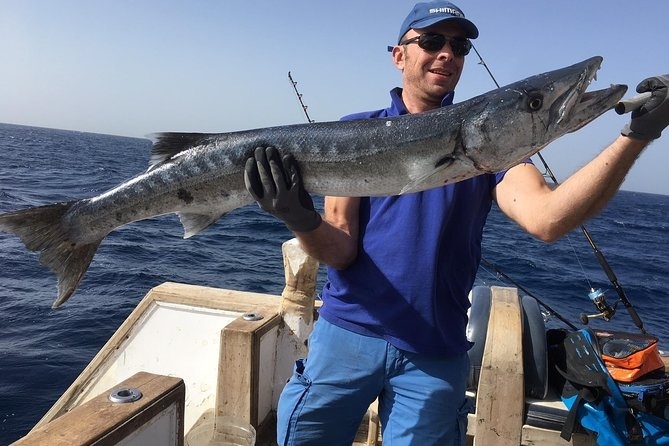 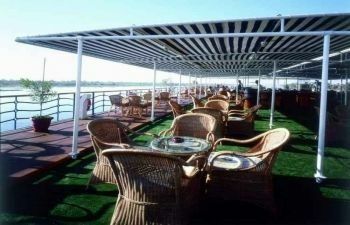 This is the perfect short trip if you want to enjoy the best of Egypt in an adventurous and informal style. 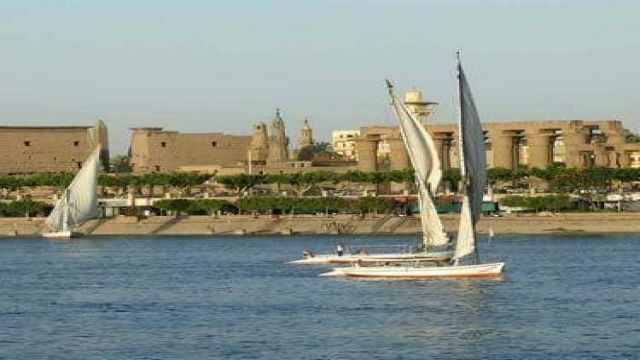 Beginning with the Great Pyramids and Sphinx in Cairo, we see all the classic sights of Egypt. 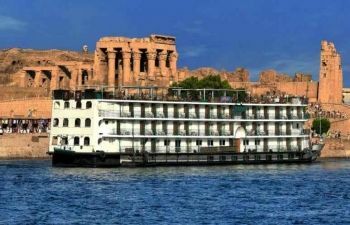 There’s Luxor and the Temple of Karnak, the Valley of the Kings , the Colossi of Memnon, and a free day in Aswan to allow an optional visit to Abu Simbel. 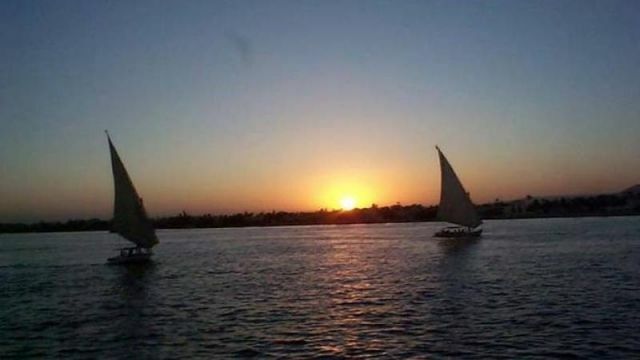 The adventure comes in our choice of Nile transport, where we have opted for the single-masted, lateen-rigged sailing boat called the felucca. These age-old workhorses of the Nile give us the freedom to cruise between the great sites along the river, watching rural life pass us by. 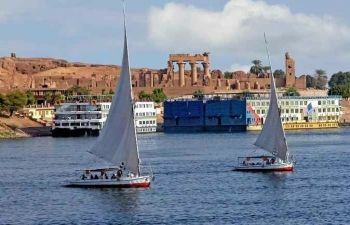 The winds and currents may necessitate some adjustments to the itinerary, but the schedule is designed to allow for flexibility. 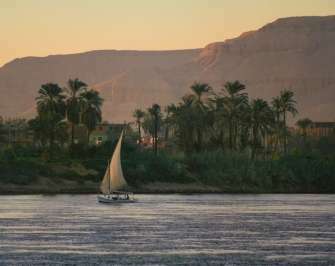 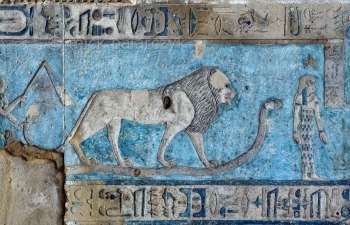 Throughout the tri,p you will be accompanied by one of our local guides who are all experts on ancient Egypt. 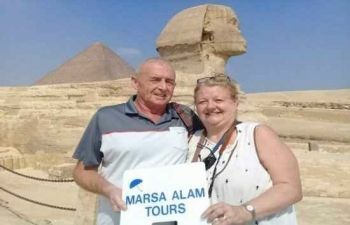 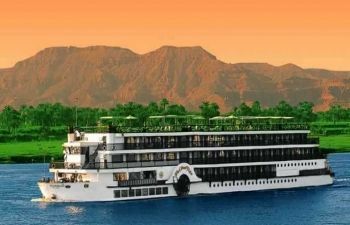 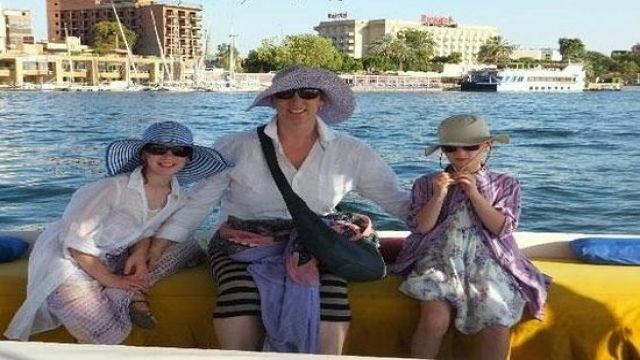 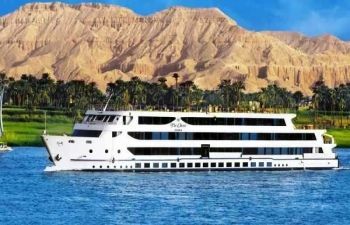 Enjoy 4 Days Nile cruise on Miss Egypt from Aswan to Luxor,Included Abu simble Starting from Aswan down to Luxor with the visit to the Highlights of Egypt the High Dam, The Phila temple, Edfu and Kom Ombo, Sailing on the Nile and Visit Luxor, The Valley of Kings Karnak.